I drew this quick little chibi for a coworker who is moving across the country to go to grad school. She was pretty cool and fun to work with, and I'll miss her. 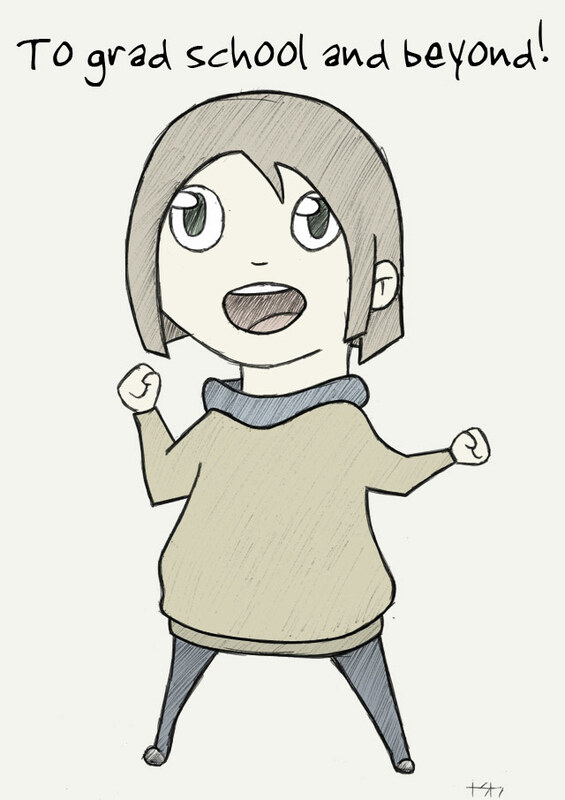 Made with pen, paper, my hp scanner, and Photoshop CS3.